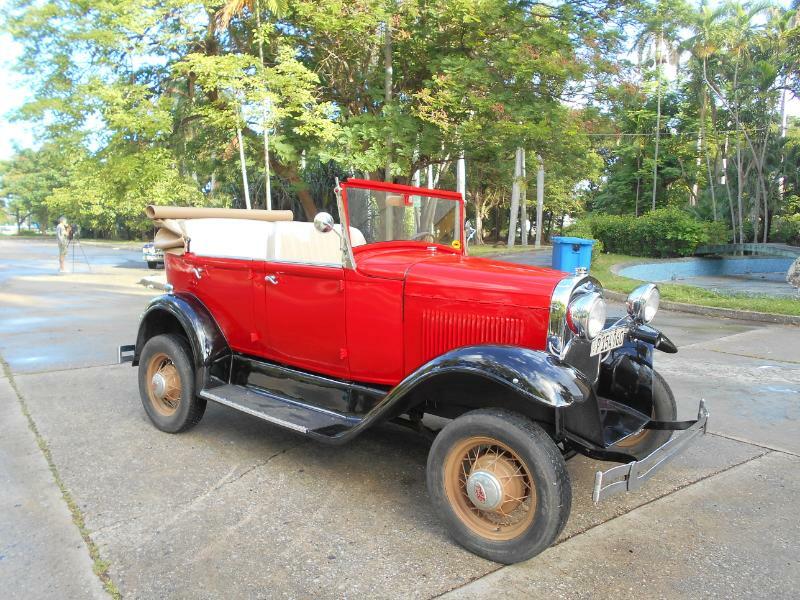 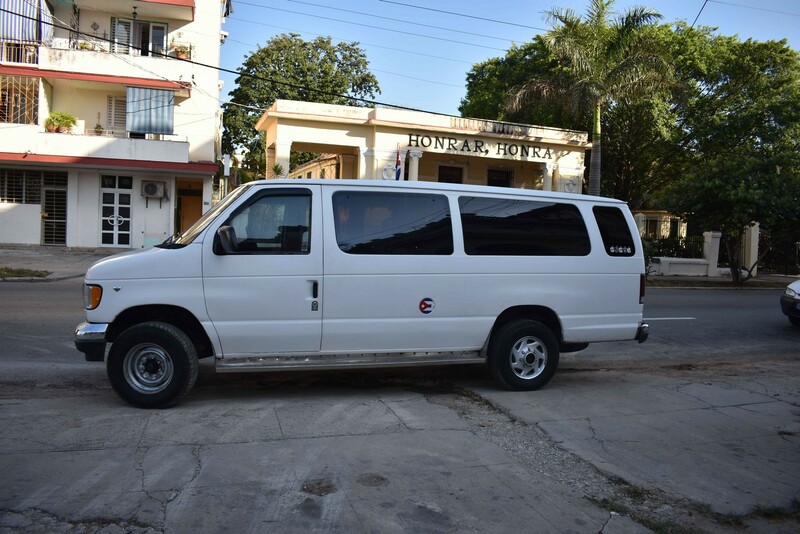 We manage a large fleet of vehicles that can be rented with driver’s service; each car is authorized by the Cuban Tourism Ministry. 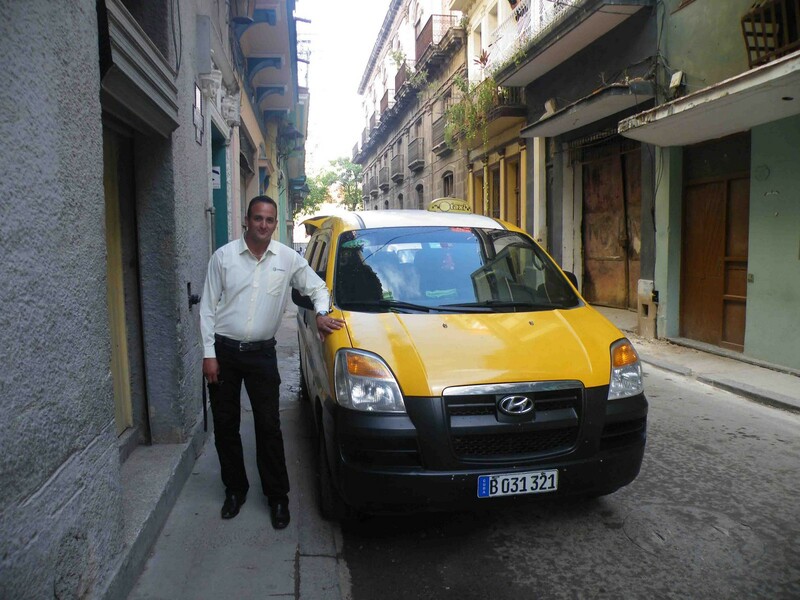 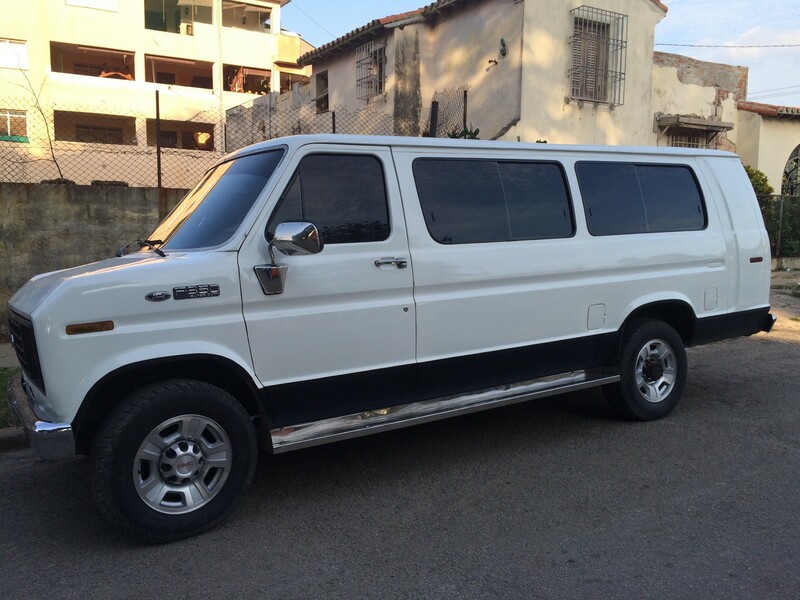 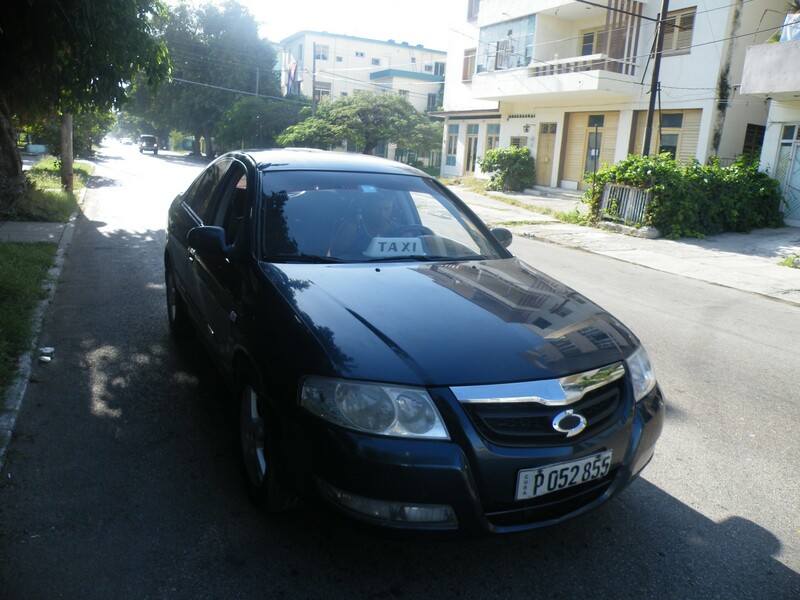 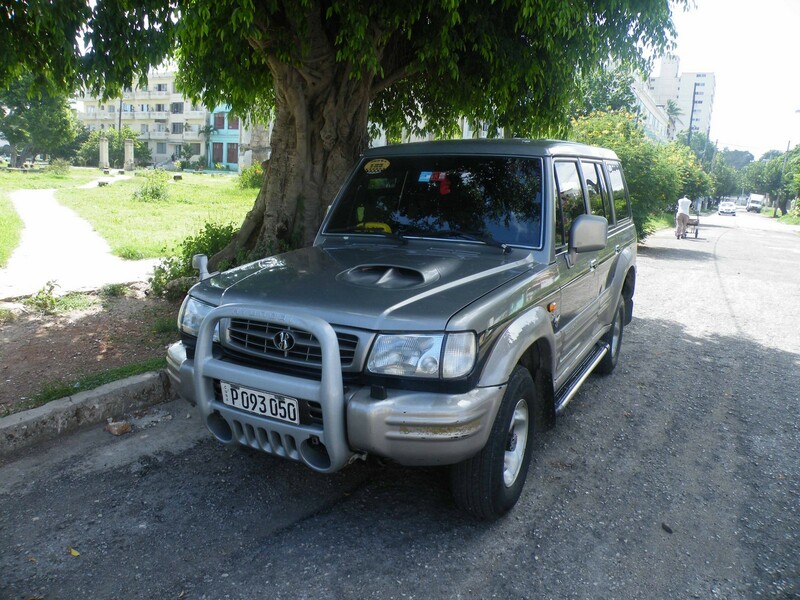 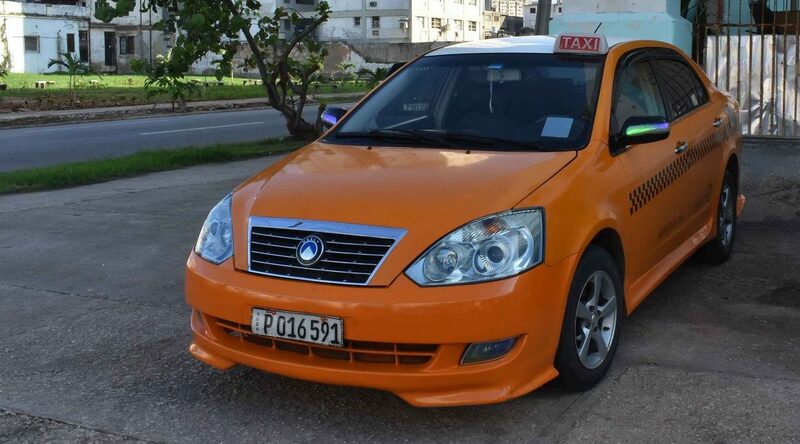 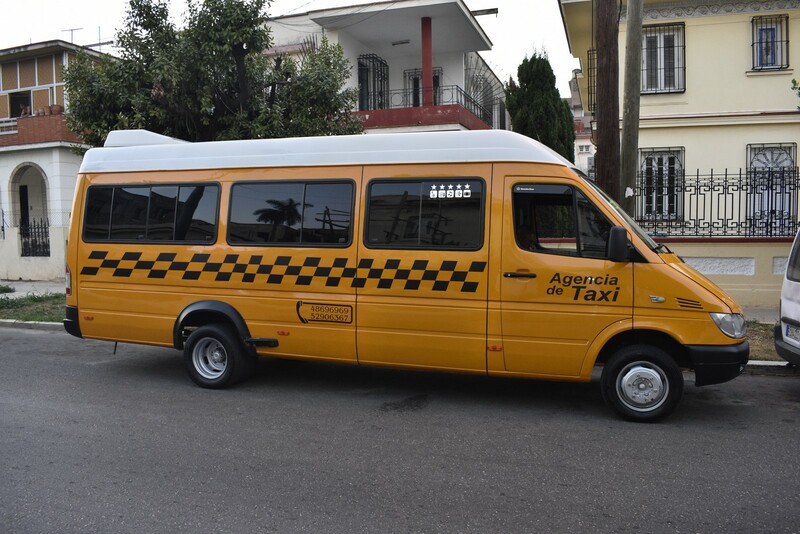 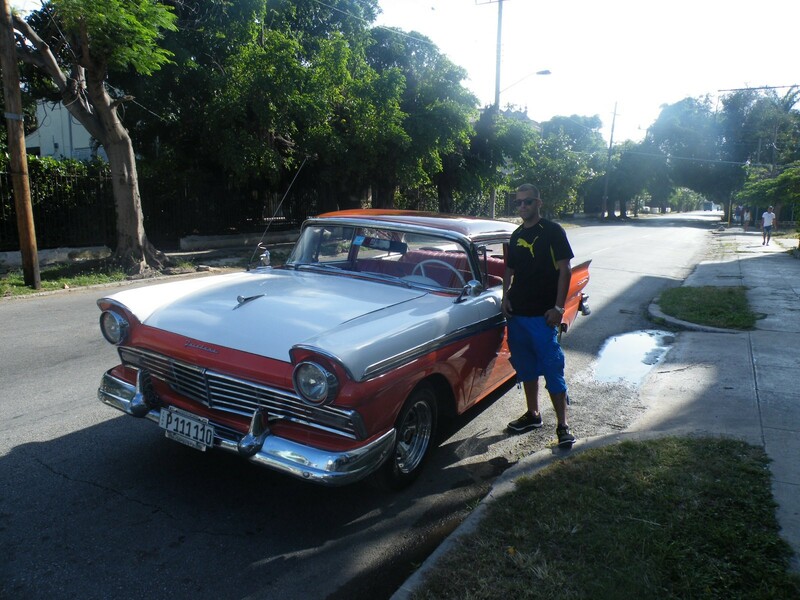 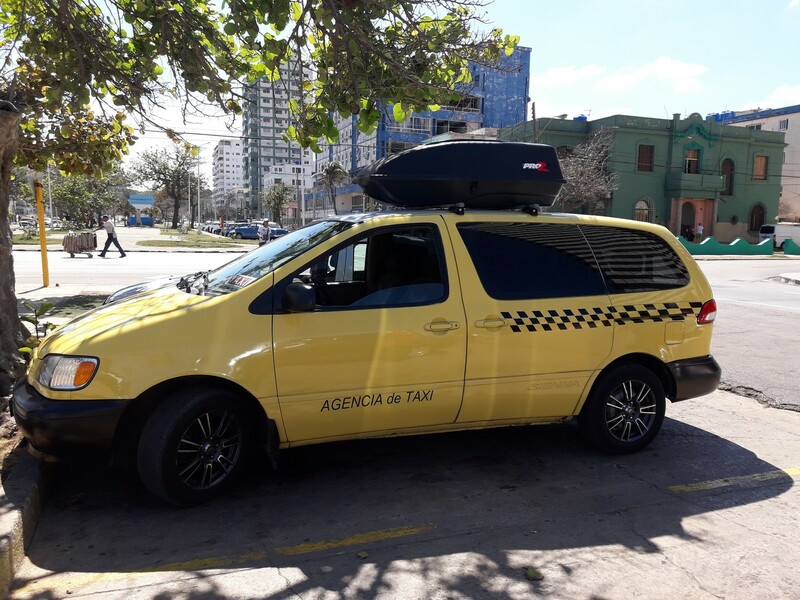 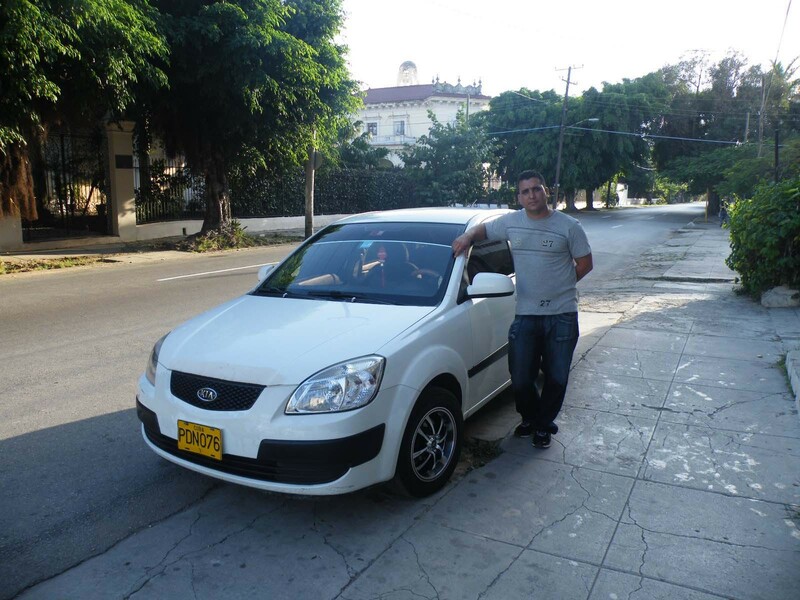 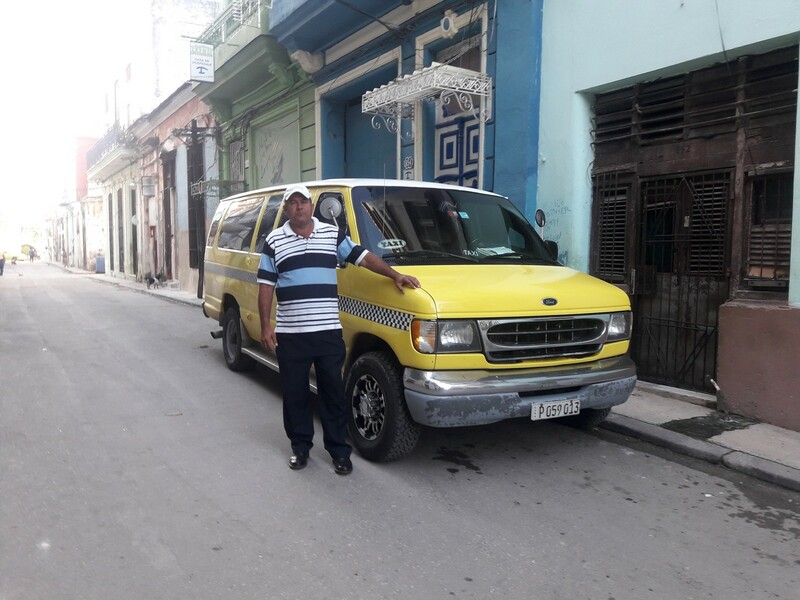 The driver is available 24h – provided that rest is assured, as per Cuban regulations – and will be your guide and best advisor during your journey on the island. 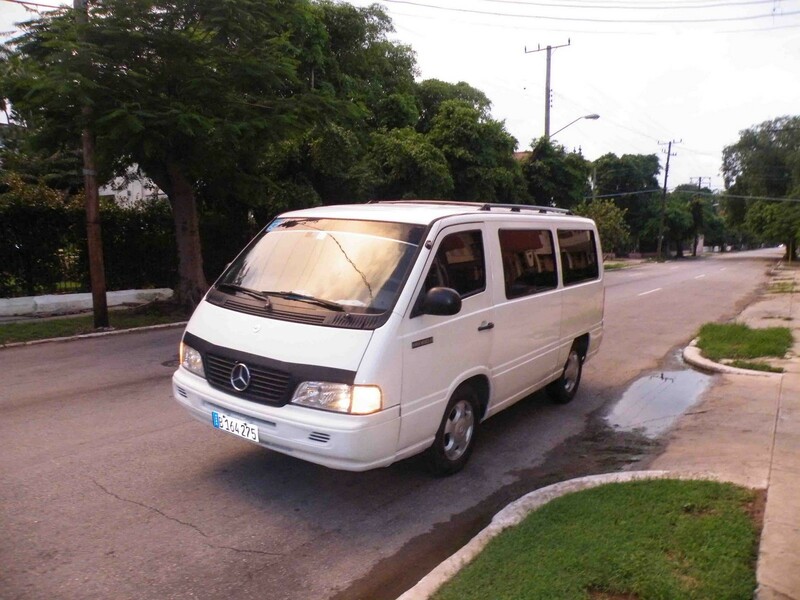 All prices include food and lodging for the driver; fuel is not included. 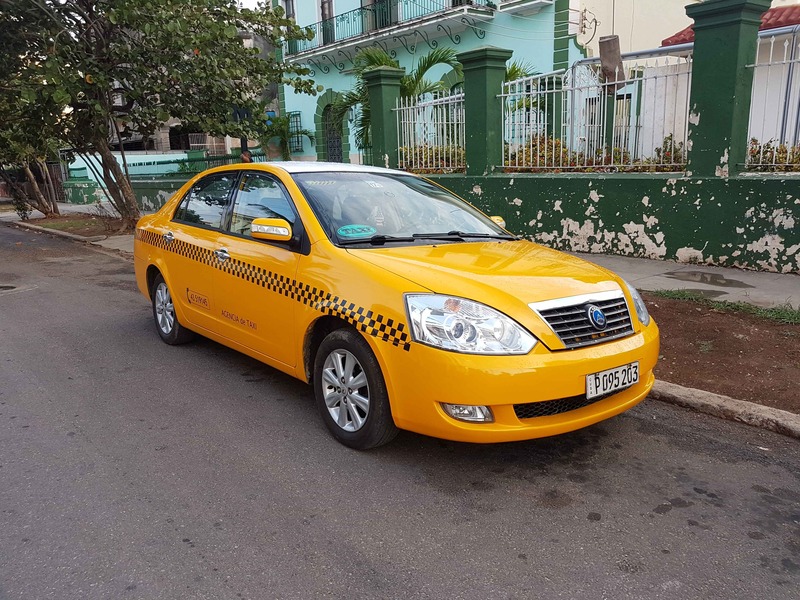 Some drivers may agree a discount for long rentals – check vehicle’s description.